This article is about the item from Thaumcraft 4. You may be looking for Accessory: Top Hat from Thaumcraft 3. Accessory: Top Hat is an item added by the Thaumcraft 4 mod. Increases golem's health. "This tiny hat is the perfect accessory for any golem. Not only is it stylish and dashing, but any golem wearing it will have increased health and vitality." 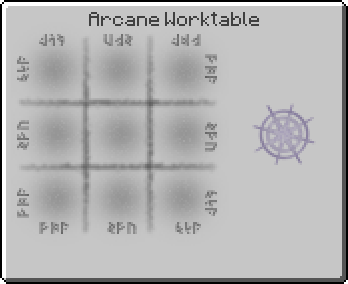 Accessory: Top Hat (Thaumcraft 4) has no known uses in crafting. This page was last modified on 9 September 2016, at 22:38.